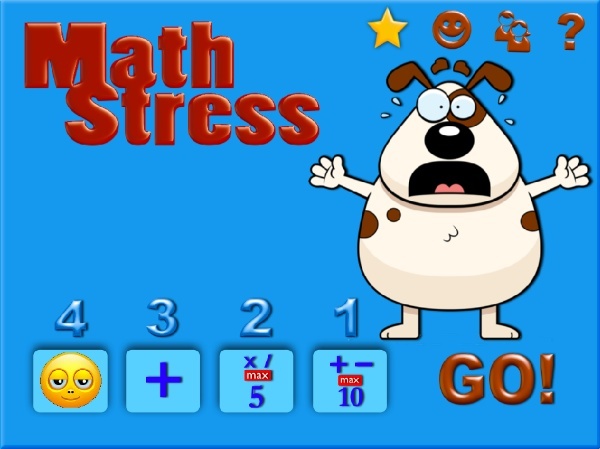 MathStress helps you practise simple math in a fun way. It is very useful to automate basic math, like tables and basic additon and subtraction. This will make more complex math easier, as you don´t spend time on the simple problems and can focus on he task at hand. You will also be able to work faster because you don´t waste time on multiplication, you just know it! MathStress lets you practise these skills while you´re having fun, competing with yourself, your friends and the rest of the world on Game Center. 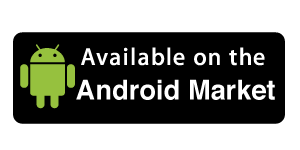 Available for iPad, iPhone/iPod touch and (soon) Android tablets.